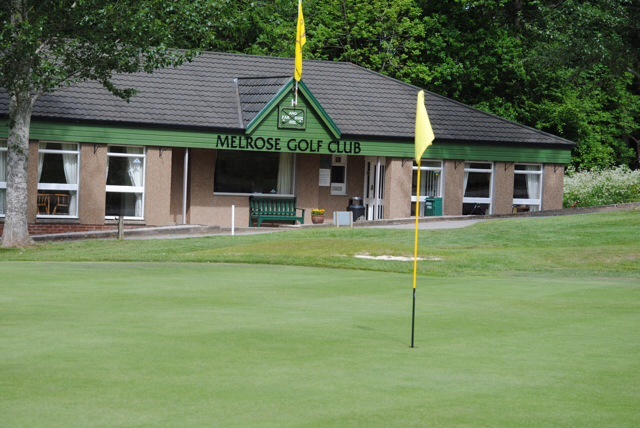 Situated in the historic town of Melrose in the heart of the Scottish Borders, Melrose Golf Club is a beautiful 9-hole golf course nestled at the foot of the Eildon Hills with scenic views of the surrounding countryside. Established in 1880, our par-70 course has developed into a popular golf course with both members and visitors. 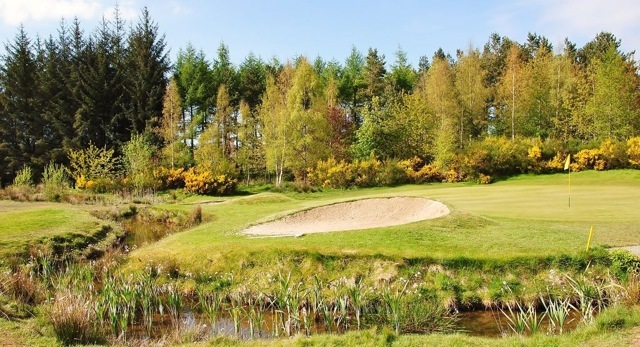 Our tree-lined fairways, totalling 5,545 yards, offer a challenge for all golfing abilities. Please see our Visitors page for more information on how to book a round, green fees, clubhouse opening times, etc. 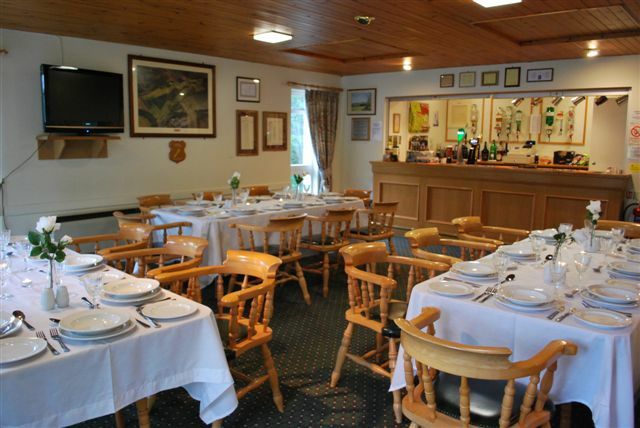 We are sure you will enjoy your visit to Melrose Golf Club.